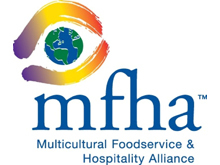 Each year, The Multicultural Foodservice & Hospitality Alliance (MFHA) honors distinguished leaders of diverse background whose achievements have contributed to the advancement of the food and hospitality industry. In May, during the Asian Pacific American Heritage month, MFHA is celebrating successful leaders of Asian descent by releasing its 2nd Annual Tribute to Asian Pacific American Leadership in Hospitality media campaign. Like many functions in the organization, the way in which companies identify and recruit talent has changed more in the past 10 years than it did in the last century. 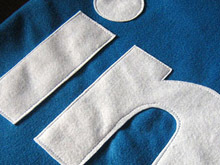 According to Jobvite, 89 percent of companies planned to use social media to recruit in 2011, a source of talent that didn’t even exist at the start of the century. This trend has big implications for both the recruitment profession and the ways companies compete and win overall. 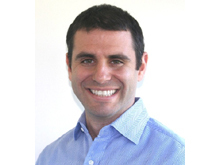 But what forces are driving this change, and what can we learn from the companies pioneering this age of recruiting? 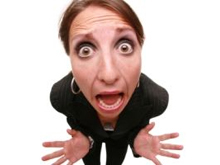 Is Fear Stalling Your Career? Sometimes you can be your own worst enemy -- especially when it comes to progressing in your career. 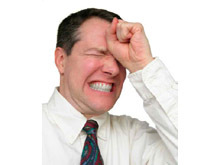 Most people fear certain things, such as a change in their role or facing rejection when vying for a promotion, which can affect their ability to move up. WHEN she was a philosophy student at Harvard College eight years ago, Liane Young never thought twice about all the interracial couples who flitted across campus, arm and arm, hand in hand. Most of her Asian friends had white boyfriends or girlfriends. 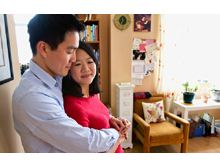 In her social circles, it was simply the way of the world...But today, the majority of Ms. Young’s Asian-American friends on Facebook have Asian-American husbands or wives. Join Us at the 4th Annual NAAMBA Leadership Conference & Exposition, September 13-15, 2012, Santa Clara, CA! 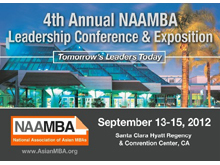 The National Association of Asian MBAs (NAAMBA) is thrilled to announce the 4th Annual NAAMBA Leadership Conference & Exposition which will be taking place in Santa Clara, CA, September 13-15, 2012. This event, the largest of its kind, will be a gathering of Pan-Asian professionals, corporate executives, community, and business leaders from across industries. The number of women looking to attend business school hit a record high last year, but that doesn’t mean they’ll find an equitable workplace when they get out. The March setback in hiring will prove temporary as the U.S. economy, in its third year of expansion, now is better equipped to overcome a slowdown in Europe and rising fuel costs, economists said. 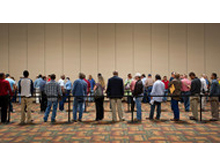 Despite recent signs of recovery in the labor market, there are still more than 12 million unemployed job seekers. So how do we explain the fact that some positions stay open for months? 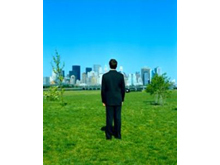 And why are some companies struggling to find the right people for open positions in their area? North Korea has invited international journalists into the reclusive country to witness the launch of what they say is a weather observation satellite using a three-stage rocket in mid-April. 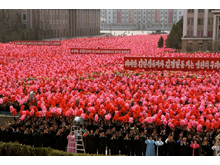 The satellite launch is timed to celebrate the 100th anniversary of the birth of North Korean founder Kim Il Sung. The United States and South Korea say the satellite launch is more likely a thinly disguised test of long-range missile technology. 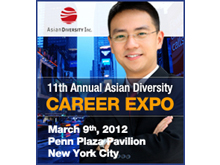 ADI & Northeast Consortium Wrap Up a Highly Successful 11th Annual Asian Diversity Career Exposition in NYC! A lending program that relies on business school alumni to fund loans for international students has been gaining traction at European MBA programs, and is expected to enter the U.S. business school market later this year, the company’s founders said. 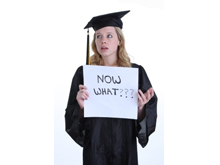 Career Coaches: Worth the Investment? In the current state of our economy, more than 15 million people are unemployed. That's 15 million people who are all looking for a little help, whether it's in the job search, writing a résumé, interview advice, networking or even finding a new career path. 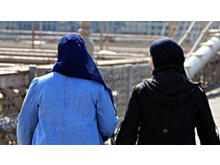 Two-thirds of young British Asians agree that families should live according to the concept of "honour", a poll for BBC Panorama suggests. 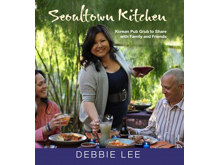 Growing up, Debbie Lee could always be found in the kitchen with her grandmother. An Arizona native, she didn’t get to meet her grandmother under her early teens, when her family moved to California. Even though Lee only spoke English and her grandmother only understood Korean, the one thing the two had in common was cooking, and every weekend Lee’s grandmother taught her family recipes through gestures. 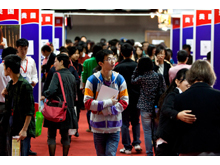 For those who have registered for the 11th Annual Asian Diversity Career Expo, the event is just around the corner. So, have you begun preparation? If so, what is your strategy for succeeding in this event? 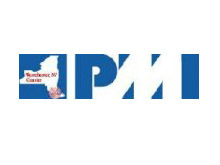 On March 31st, over 100 project managers from across the Tri-State area will learn effective strategies for successful delivering projects in the face of ever increasing risk, at PMI Westchester’s 3d annual Professional Development Day in Elmsford, NY. The full day conference will feature nine industry experts who will each explore aspects of the central theme “Delivering Results Across Uncertain Seas”. 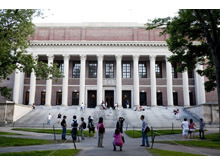 Federal civil rights investigators have closed an investigation into whether Harvard and Princeton universities discriminate against Asian Americans in admissions, because the complaint has been withdrawn, a Harvard spokesman says. ...What we don’t expect from our elected or future politicians however, is to forgo any sense of responsibility and decency, just to score mere political points. But don’t tell that to the U.S. Senate candidate Pete Hoekstra who ran a 30-second campaign ad...featuring an Asian woman speaking broken English.